I just finished reading Book Architecture yesterday, and I am excited to incorporate series grids into my personal and professional editing processes. I appreciated the format of the book, how each element was broken down and given a “real life” example. I immediately began noticing series everywhere. 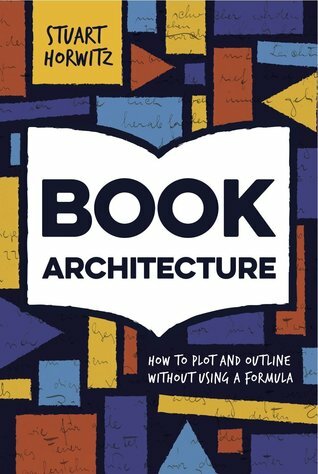 I recommend this book for people who want to break out of the “traditional” plot formula, or who have already and are now wondering how to make sense of their manuscript. Series, and tracking series in a grid, can help you identify the important elements of your narrative, and can help you organize those elements for maximum emotional and/or intellectual impact.